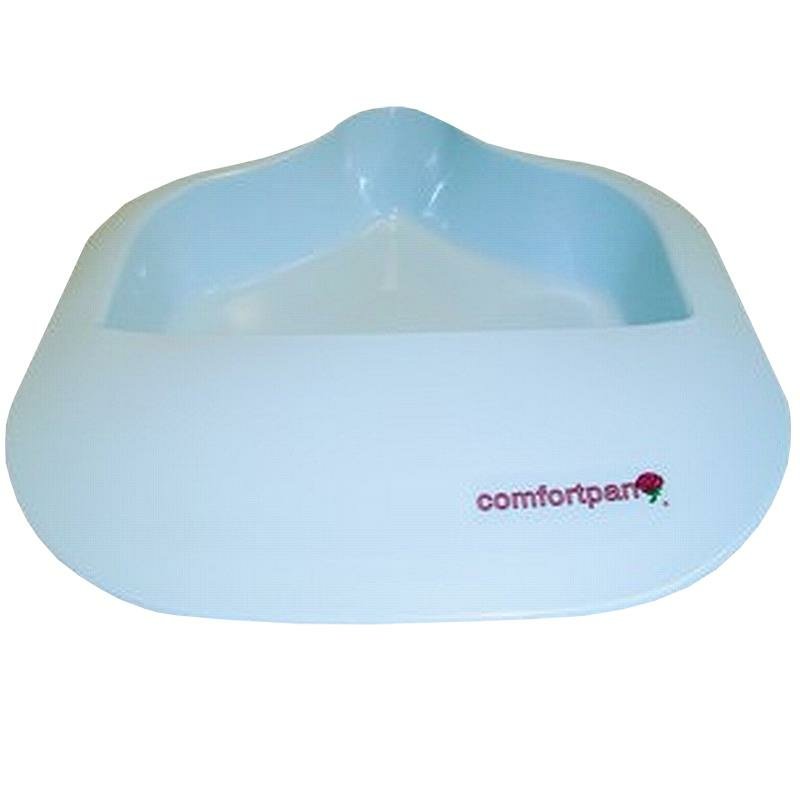 Comfortpan Bariatric Bedpan supports up to 1200 pounds and holds over two quarts of fluid. The Comfortpan replaces both pontoon and fracture pans. Features a unique and revolutionary design that prevents spills. This patented design creates a comfortable and flexible seat that cradles the patient;s hips. Mainly used in hospitals and nursing homes.